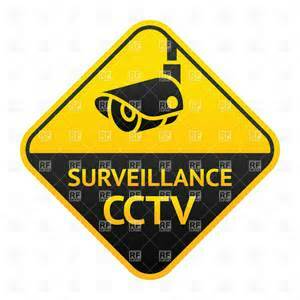 We are delighted to inform you that the school has been equipped with CCTV-cameras. The cameras cover all the gates and the playground area. We believe that this will contribute to the safety of our learners and that it will, to a large extent, prevent learners from committing themselves to unacceptable practices, rough games or bully behavior.